Arturia started as a software company, creating emulations of famous synthesizers. Over the past decade, an unexpected move into hardware has led to a line of controllers and analog synthesizers that work and sound great yet don’t break the bank. The popular MiniBrute and MicroBrute analog keyboard synths were recently joined by two very cool new Brutes: the MatrixBrute (review forthcoming) and the DrumBrute analog drum synthesizer, a great fit for this issue on drum recording. In looks, sound, and functionality, the DrumBrute leans mightily on the things we love about classic drum machines. 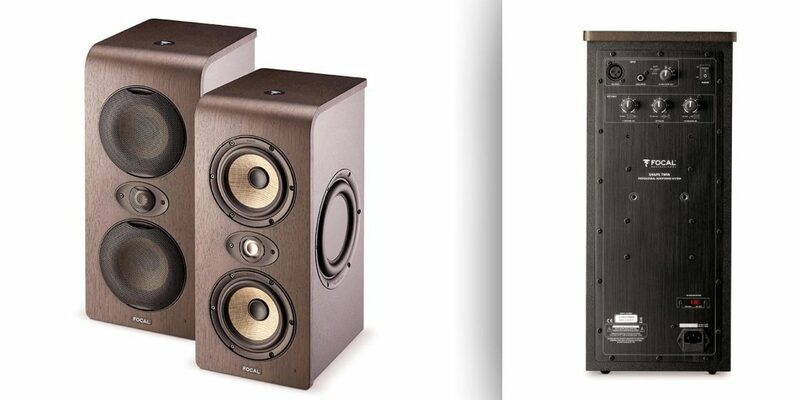 At 16.5 x 11 x 1.75″ the DrumBrute is solidly built with classy dark wood panel sides. It offers 40 smooth rugged pots, three continuous control knobs (2 semi-stepped), 45 soft backlit function buttons, and 12 playable 3/4“ square drum step pads that are also backlit. There is also a retro LED display, and a 4-position ribbon-slider with its own LEDs. Sounds are triggered by hitting the pads and can be recorded in real time and/or via step entry. Patterns can be stored and recalled in one of 32 onboard slots and also chained into songs. Patterns can be up to 32 steps long in sections of 8, but you can program odd length polyrhythms as well. For example: If you have a kick and snare pattern running as a 16-beat groove, you can program the toms to play and cycle as 12-step patterns against the main 16-step section, then your hi-hats could run as a 7-step cycle, and so on. The 100% analog sound engine on the DrumBrute contains seventeen drum tones spread out over the twelve pads as follows: Kick 1, Kick 2, Snare, Clap, Rim/Claves, Closed Hat, Open Hat, Tom/Conga Hi, Tom/Conga Low, Cymbal/Reverse Cymbal, Maracas/Tambourine, and Zap. (Gotta have Zap! It’s an old-school resonant sweep sound.) Certain pads control two different sounds, which share the same pad, controls, tuning, and output level, but can have independent programmed patterns. 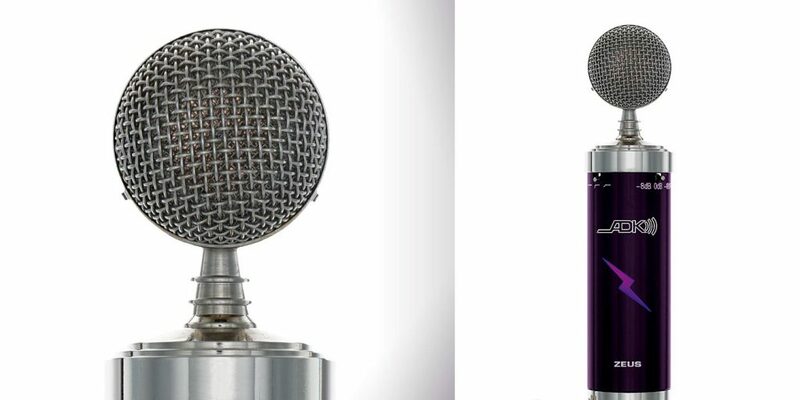 For sound shaping, each voice has at least two adjustable parameters. They all have a level (volume) control along with Tone (EQ) or Pitch (tuning), depending on the voice. Many also offer Decay, and some instruments like Kick 01 and Snare have up to five controls with the additions of Impact and Sweep (Kick 01) or Snap Pitch and Snap Level (Snare). In vintage fashion, the sounds/beats play back at one of two velocity levels, normal or accented. This can be accomplished through real time played velocity or with the Accent button. The DrumBrute also offers a metronome/click track with its own on/off and volume control, useful for setting up real time grooves and overdubs. The only audio effect on the DrumBrute is a Steiner-Parker filter, similar to the one found on all the Brutes. 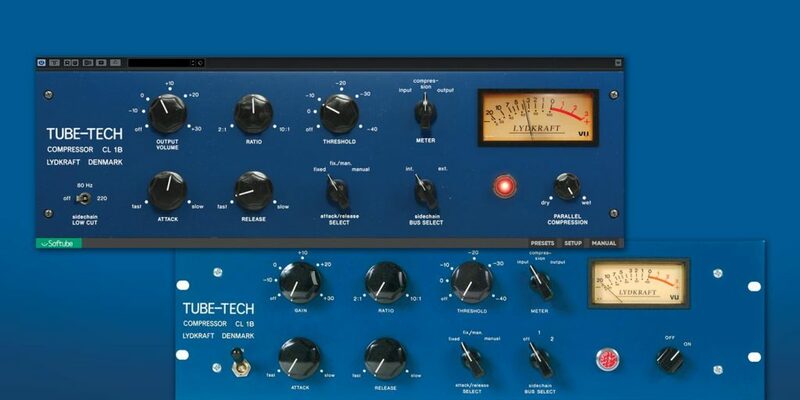 It can be either a highpass or a lowpass filter and is global for all sounds at once. The other effects are pattern based. Swing and Random add shift and feel to the rhythms; they can be global or on a per-sound basis. The last effect, the 4-step ribbon slider, is both a performance and programming tool. When you press the slider as a groove plays back, it becomes a stutter-style pattern looper in 1/4 note down to 1/32 note loop steps that affect the whole sequence. You can also use this control on individual sounds when realtime pattern recording, sliding from one division to another for recorded rhythmic variation. 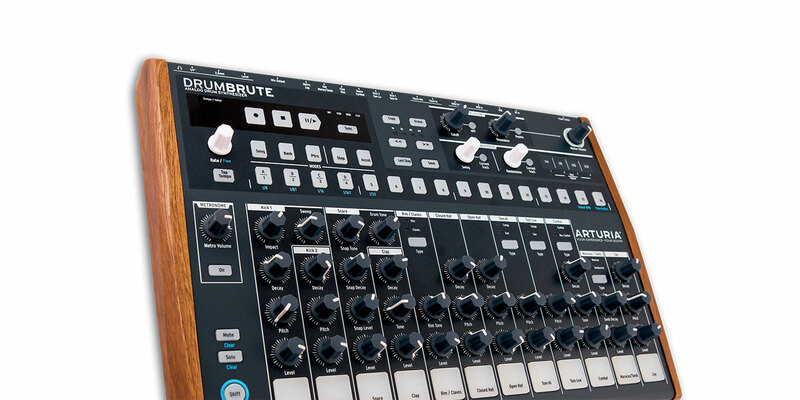 The DrumBrute is essentially monophonic; on the rear of the unit, all sounds are mixed to a single 1/4“ output. For more recording flexibility, there are 12 minijack outputs on the back that can be used to send individual sounds out to a mixer or interface. As you plug into one of these minijacks, the selected sound is removed from the main mix output. The metronome gets its own output as well, which is handy if you want to listen to the click on a cue mix in a live situation. Also note that the above shared channel combos also share an output, as do the open and closed hi-hat. MIDI, CV, or USB? Yes! Arturia has built up quite a reputation for devices and controllers that seamlessly combine analog CV controls, standard 5-Pin MIDI I/O, and MIDI over USB. The DrumBrute contains all of the above, with trigger ins and outs used for clock pulses. Lastly on the rear of the unit are an input for the external wall wart power supply, an on/off switch, and a full-featured headphone section with both 1/4“ and minijack outs as well as a headphone volume control knob. Thanks to its onboard USB port, the DrumBrute can be connected to your computer as a class-compliant MIDI device. You can use the pads to trigger soft synths in the box and you can also track and trigger the DrumBrute in your DAW sequencer, including MIDI Start/Stop and tempo sync. What you cannot do with the DrumBrute is track and automate knob movements and sonic tweaks; the DrumBrute doesn’t offer digital control of its parameters. The DrumBrute comes with its own software, but it is more of a control center and patch librarian than an editor. You can store pattern data and change note values of the pads, but you cannot store sounds or patches. The DrumBrute will always play sounds based on where controls are actually set. It is that old school and that all-analog. As a drum machine the DrumBrute succeeds at everything it sets out to do. It plays pattern-based, realtime-tweakable analog grooves, up to 32 steps in length. As you learn its button presses, you can do live performance-based mutes, solos, sweeps, stutters, and more. Soundwise it is very much in the dry stark analog realm, but much clearer and less noisy than many vintage machines. Its sonic signature is hard to pigeonhole into any one genre or school. At times I hear shades of the venerable Roland TR-808, while at other times I hear the even more venerable Roland CompuRhythm CR-78, and at other times it sounds new and unique. I love the deep room-rattling boom of Kick 2, and the Snare can be crisp and cutting or thick and slushy on its own. I think the toms and congas are the stars of the show; they sound killer at any and all tunings. Interestingly, I also found myself using the Clave a lot, even on mixes that had no other drum machine on them. Other sounds took me a bit of time to chisel into my mixes, and overall that word “mix” is the key. As mentioned, I love Kick 2 on its own, but often in a busy mix Kick 1 seats better. Similarly, while I was not sure about the sound of the Hats and Shaker on their own, in a mix they fit well when tuned to the rest of the instruments and had their Decay set to mesh well with the song tempo. I will say that I haven’t found a use for Zap and would have preferred an old-school “rap cowbell,” but that’s just a personal taste thing. In a world where we are used to the endless variety offered by virtual instruments, analog modeled and sample-based drum machines, the 17 voices on the DrumBrute might feel a tad limiting. To me, though, that’s actually its immediate charm—it’s true analog and simple to get up and grooving fast. Saving the best for last, the list price of the DrumBrute is $499 and it streets for even less. Consider that most vintage and boutique analog drum machines are double to quadruple that! So let’s review: 17 powerful true analog sounds, 32 x 32 pattern sequencing with polyrhythms, a Steiner-Parker filter, and a sub-$500 price. Put it all together and the Drumbute is a no-brainer if you are in the market for an analog beat maker of your own, which I am… or rather, which I was, before the DrumBrute came along!